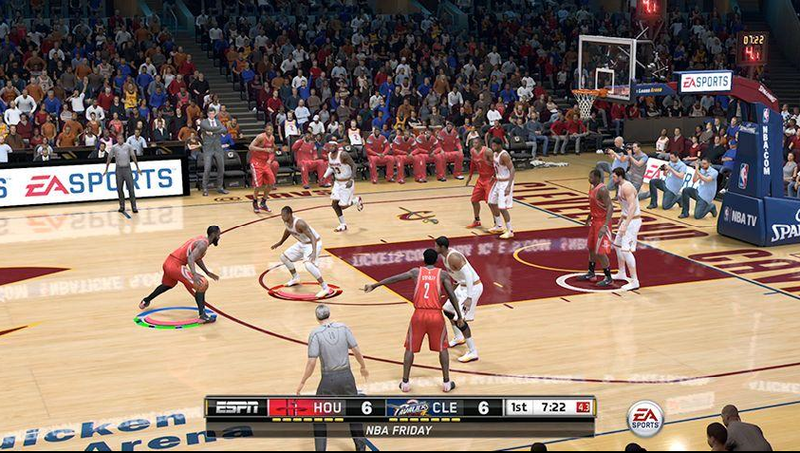 On December of last year, 2K Sports revealed that they are planning to make NBA game series into an eSports. It will start from February in 2016. 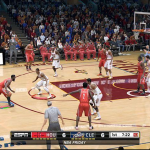 This mode will allow 10 players to play five to five basketball with a MyPlayer mode. Some NBA game fans started discussing whether this idea would be successful. We think that it will be successful because of several reasons. One of them is that the new version of the game, NBA 2k, is going to be released and there would definitely be more improvements and upgrades. Let’s take a look at 5 more reasons why be believe eSports would be successful. 1. Firstly, we need to say that this game is very popular and has a huge audience. There are tons of gamers who played every version of NBA 2k starting from 1999. And all of game fans have been preparing for this major change. So there will be massive number of NBA gamers applying for qualifiers matches. 2. Another thing is the price pool. It is HUGE. Moreover, you will get the opportunity to meet the winning NBA team. 3. A brand new server system that has never been used in video games is coming soon as 2K said to be working on it. These servers will definitely function better in eSport events. 4. One more reason why NBA 2k17 would be a successful eSports is that the fan engagement is huge. Such factors as points, bonuses and winnings make NBA games catchy and are a part of eSports as well. 5. The last reason why NBA 2k would be a prosperous eSports is that right after the announcement of such plans it quickly became a really huge deal. Surely, 2K will need some time to gather their crowds and motivate gamers like in Dota 2 Tournaments or LOL but the company has all the tools to do so. What is your opinion about NBA 2k17 becoming eSports? Have your say in comments. Next story NBA 2K17 Will Have All-Star Mode?